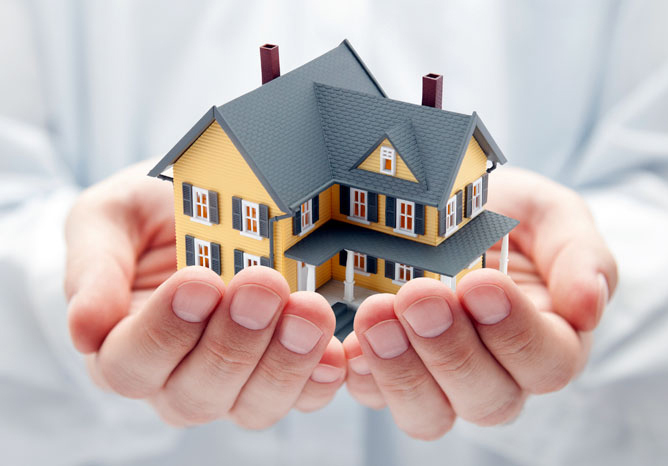 We know how frustrating it can be when searching for an efficient and reliable property management service. That’s why we set up Bell Properties - to provide a first class service for landlords in the Leinster area. We are a small independent company with a tight geographical focus and an emphasis on personal service. Since we don’t get involved in property development or sales our emphasis is always firmly on making the best job we possibly can of looking after our landlord clients and their properties.